It means pay attention when your insides are telling you something. It means not denying how you feel about a person or a situation. It means learning to trust that inner voice, that inner self’s intuition, about people, places and things. It really makes a big difference in your life whether or not you are listening to your heart. Those that don’t will suffer. They drown out that inner voice with alcohol, with work, or even with mindless activity like watching tv or surfing the internet. Anything to stay busy, to stay distracted so that they don’t have to pay attention to their thoughts. And yet, if they would slow down long enough to listen, they might just be surprised by what they hear. It can open new doors. It can reveal truth you really need to hear. It can lead you to the right path, the right job, the right person for your life. Why DON’T you listen to your heart? Many of my clients come to me because something is stirring them to listen … but they have forgotten how. Or they doubt what they are hearing and they need someone to help them sort out the conflicting emotions that listening sometimes brings up. I LOVE to help people listen to their heart. It brings such clarity of purpose and focus to their lives. Your heart can connect you to wellspring of peace and joy. But you have to start with LISTENING … listening closely. If this is something you’d like some help with, let me know. 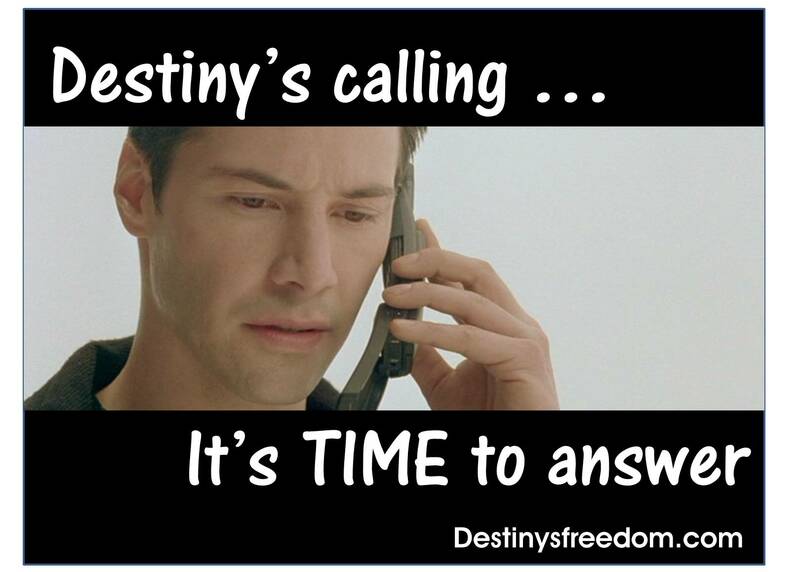 You can contact me privately through my website www.destinysfreedom.com. 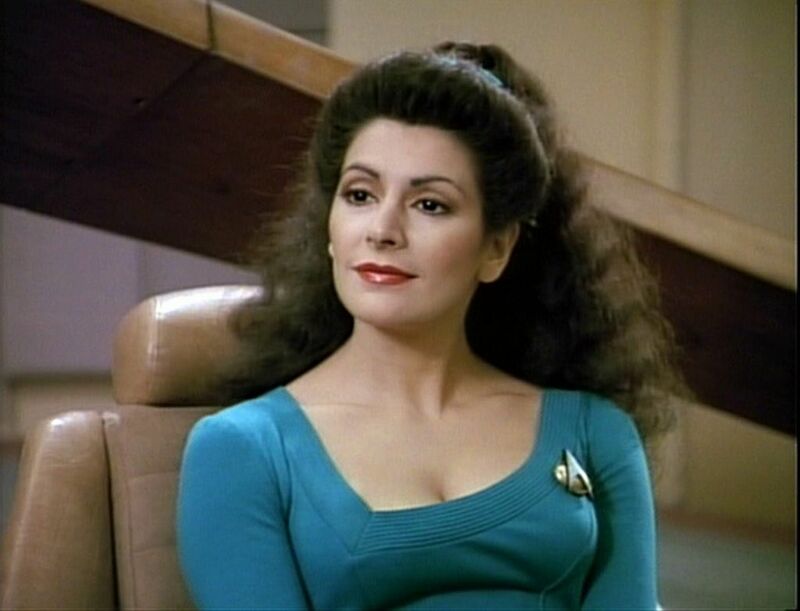 Star Trek many years ago added a very unique character to their cast – Deanna Troi. She was described as being from Betazed but she was also half-human (her father was human just like us). They called her a Betazoid (Betazed/humanoid). As a result, she had mostly human qualities except for 1 extraordinary gift – she could sense the emotions of others. As a result of this special talent, she studied Psychology and became the Ship’s Counselor, an official role on the starship Enterprise. But what drew my attention and kept it was her special gift of being an “empath” – someone who could feel and identify the emotions of others. She didn’t just mentally assess them like a therapist might. She actually FELT what they were feeling and as a result, she had compassion for them. 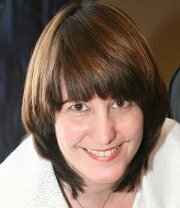 She had a special insight into people and could connect with them because she knew HOW THEY FELT. Wow! What a gift! And yet, I’m sure there were days where feeling what others around her were feeling might have gotten a little tiresome or overwhelming, especially when the ship was under attack. They never showed her losing her cool or running away. Maybe her quarters had special “shielding” so she could rest when she needed to. Here’s the question I have for you today – are you part Betazoid? Do you often sense the emotions of others? Do you seem to have an uncanny ability to anticipate the needs of others? Have you ever been told you are a “mind reader” because you seem to know just what someone likes or needs? Do you tend to have a lot of compassion for others, even strangers? This is a special gift and I want to highlight it today. In our Western culture where science is king, we tend to minimize anything we cannot see or touch with our five senses. We downplay that “sixth sense” that we are all born with. Some of us have developed that sixth sense more than others. Some are born with it functioning at a higher level than most. This gift of feeling empathy, or feeling others’ feelings, is something to be nurtured and prized. Most who have this gift are not honored for it – instead they are rejected as being “too sensitive” or “difficult” to have around because their sensitivity guides everything they do. They care deeply and they act acordingly. I know – I am definitely part Betazoid. I FEEL the emotions of those around me – both positive and negative. Yes, it’s a gift, but it has often seemed like a curse. 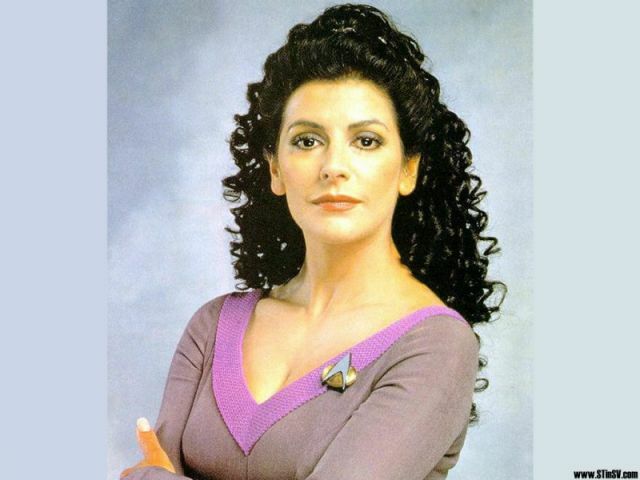 I have to thank Gene Roddenberry for coming up with the character of Deanna Troi because it inspired me that even though I was “different”, it was a good thing. This gift could help others. Most people have at least a little touch of this “gift”. We call it intuition or having a “gut instinct” about someone or something. Some refer to it as “vibes”. For instance, you can be peacefully minding your own business when suddenly someone walks into the room full of anger or agitation. It “shifts” the atmosphere in the room significantly. We’ve all experienced this before. Studies show that angry people affect those around them without even saying a word. We are all atune to each other’s emotional state whether we are conscious of it or not. Thus the popular family saying, “If momma ain’t happy, nobody’s happy.” meaning that the mom’s emotions affect the entire family’s experience of their home life. I am highlighting this “gift” today because I often see this struggle in my clients. They are sensitive to others, but they’ve been told they “shouldn’t” be. They sense underlying conflict in a relationship, but they tell themselves they are just “crazy” when in fact, there IS something wrong. They ignore their intuition and later pay the consequences when the “vibes” they got were right and they should have listened to them. This gift deserves to be validated. Now, that I’ve adjusted my perspective about my own gift, I find that it is a wealth of information that assists me every day. Instead of ignoring it, I act on it and it proves me right over and over. It enables me to be a more caring and compassionate person, a better spouse, a helpful friend. There are many ways this “gift” helps me daily. I encourage you to pay attention to it! What does it look like for YOU to be free? I posted this question a few weeks ago – it REALLY resonates with me so I’m posting it again. What DOES it look like for you to be free to be yourself? To love freely? To pursue what’s really in your heart? 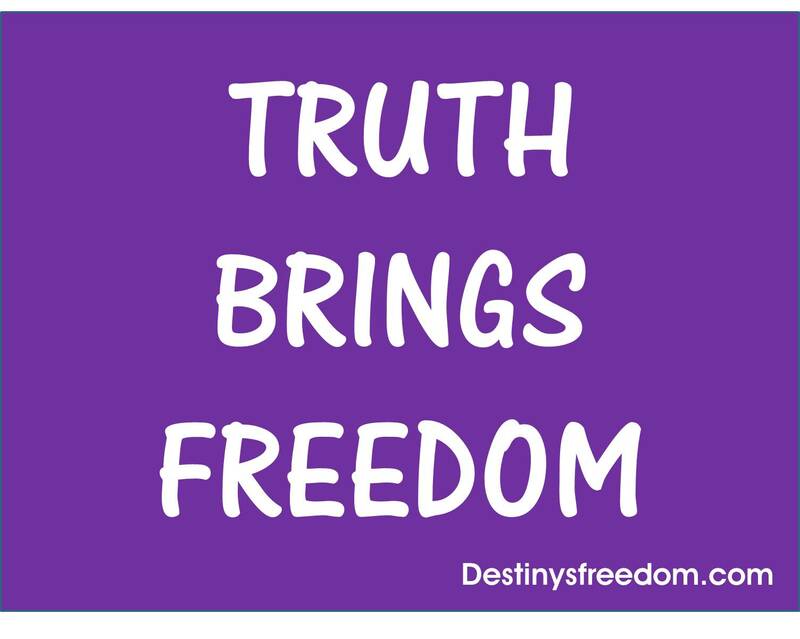 What does freedom mean? It means whatever you want it to mean. Free to pursue the life you’ve always dreamed of. What does THAT look like for YOU?